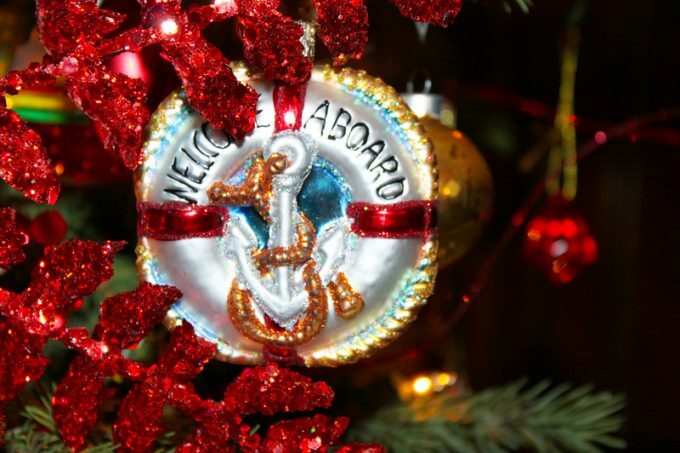 Hapag-Lloyd has published an interview with its personnel director, revealing how seafarers spend their Christmas Day at sea. He explains the concept of “tinsel disease” – an unpopular sudden sickness that can befall ships’ crew at Christmas, why there are no crew changes over the holiday, how families are contacted and how many drinks are permitted. And yes, ships do have a real Christmas tree – ordered well in advance. A nice Christmas-sy read, and one to remind you of the good people who brought you your gifts – and who are still working.